Sometimes we feel babies grow up quickly and are already approaching their first birthday. Now he has begun to be curious to be able to eat alone, besides learning to crawl and learn to stand up. Introducing him finger food as a food for babies aged 11 months can help him to be more independent when it's time to eat. At the age of 11 months, the coordination between the baby's eyes and hands will get better. His tiny hand will move towards various objects which he considers attracting attention. Ranging from various toys, home supplies, to baby food in front of him. When the first birthday, in general the baby is able to hold the food with his finger to be inserted into his mouth. That is why finger food or small-sized food that is easily held by babies and eaten alone is very appropriate as an 11-month-old baby's food. Finger food can function to stimulate fine motor development and coordination in infants, while helping to teach independence to babies. And the most important thing is to eat finger food which is a very pleasant time for your baby. 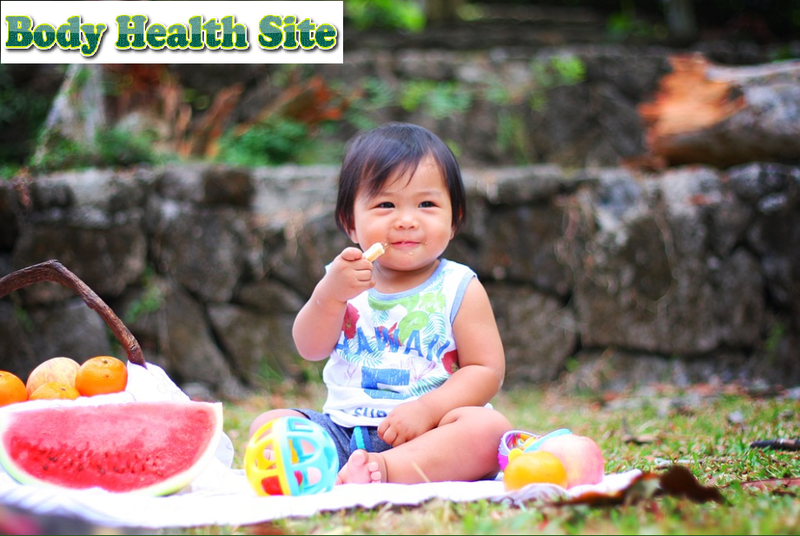 The best types of food for babies are adjusted for the age of the baby, for the best 11-month-old babies including vegetables, fruit, whole grain products, fish, chicken, tofu, cheese, yogurt, or other dairy products. In addition to these main foods, also provide snacks for your baby such as cereals and biscuits. Banana, melon, pear and mango. Choose fruits that are sufficiently cooked and then peel the skin. Cut fruit in small size. Your soft cheese or tofu is cut into small cubes but it's still easy for your baby to hold. Grilled bread given paste spread (puree) Cut small size until easily bribed to the baby's mouth. Boiled eggs that have been cut into small pieces. Vegetables such as carrots, potatoes, sweet potatoes or broccoli that has been cooked, cut into small pieces. This food must be small enough to be easy to chew and adapt to your baby's growing teeth. If you give the grapes to be split in half first, don't give the grapes whole. You also have to adjust the food pieces to the texture of the food. For example, chicken pieces must be smaller than pieces of melon which are definitely easier to chew. To avoid your baby choking because the texture is too hard when he eats, you should cook the food until it's cooked and soft first. Vegetables are strongly recommended to be steamed first to make the texture softer and cut into small pieces. Avoid hard texture or raw vegetables as finger food. Stay away from also dried fruit, for example raisins that are rather sticky, it is strongly recommended not to be given. Also avoid providing similar beans and seeds. Avoid giving biscuits or fat-rich snacks. You don't rush to give candy, marshamallow, soft candy, popcorn, jelly, and other similar snacks. For babies who have a history of allergies, avoid giving beans, fish, or eggs. Likewise when you give finger food to the baby. Giving finger food as food for babies aged 11 months can indeed help your baby's development. However, make sure that the finger food pieces are small enough and soft textured to be easy to chew and your baby will avoid the risk of choking. 0 Response to "Introducing Finger Food as 11 Months Baby Food"